Spring seams to have sprung in most parts of the country, which can signal a lot of oft-procrastinated projects such as cleaning, landscaping, and planning your summer vacation. It’s also the perfect time to hire a general contractor to help you on a variety of different maintenance and repair issues your home may be in need of. The best part about a quality general contractor is that you can hire one person for many different tasks. For example, you might be in need of a plumber, but also have an air conditioner that’s on the fritz. Easier to have one person come in and take care of all your needs and who will be familiar with the house already. Here are a couple of the most common issues you should think about hiring a general contractor for this spring to get your summer started off on the right foot. Plumbing Services: Even if your bathroom is working just fine, one project you would be wise to invest in is replacing your conventional storage tank water heater with a new energy efficient tankless heater, which have a life expectancy of over 20 years. For homes that use 41 gallons or less of hot water a day this can save about 24% to 34% energy. HVAC Maintenance: Maybe you just bought a new high-efficiency air conditioner that can also reduce energy usage by 20% to 50% and hopefully won’t need repairs for some time. It’s a good idea to have a professional go through the other HVAC services in your house to ensure they’re running properly before you shut down the furnace for the summer, for example. Interior Remodeling: Whether it’s your kitchen, bathroom, or master bedroom home remodeling can be a truly enjoyable experience, as long as the general contractor you’re working with makes it so. Think about which room in your house could stand the most to gain from a little remodeling and you can help yourself in the long run by increasing your homes real estate value. 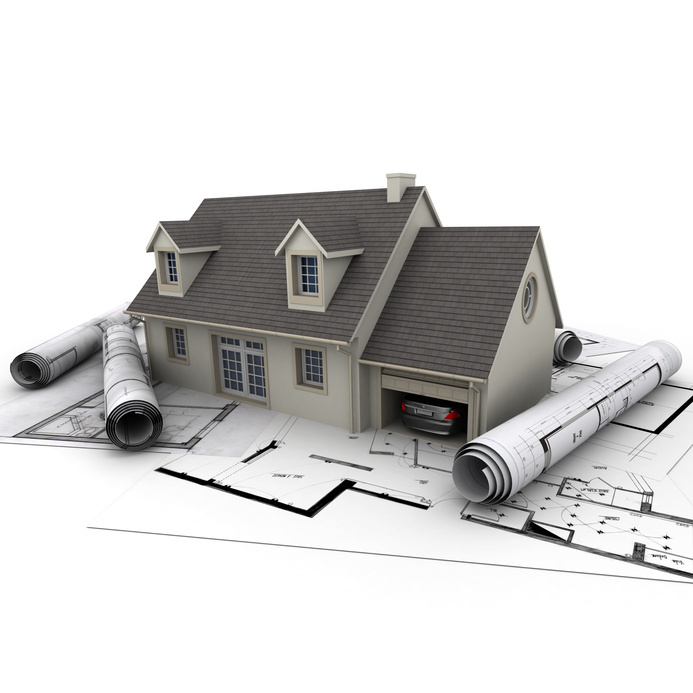 General contractors can help you repair, maintain, and improve your home in many ways. Find one today and get started on your next home improvement project.